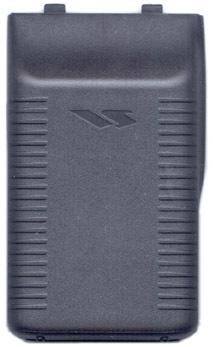 Following in the proud tradition of the VX-1 and VX-2R; the Yaesu VX-3R microminiature 2 meter/440 MHz handheld has extensive receive frequency coverage, providing local-area two-way amateur communications along with unmatched monitoring capability. The VX-3R receives: 500 - 1800 kHz (AM Band), 1.8 - 30 MHz (Shortwave), 30 - 76 MHz (VHF Lowband with 6M), 76 - 108 MHz (FM band), 108 - 137 MHz (Air Band), 137 - 174 MHz (VHF High band with 2M), 174 - 222 MHz, 222 - 420 MHz (VHF band with 220), 420 - 470 MHz (440), 470 - 800 MHz and 800 - 999 MHz (800 band [cellular blocked]). There is a special function that allows you to listen to either the AM or FM bands, and have it interrupted if you receive amateur comms. It is the world's smallest HT with 1.5/1.0 watt output on 2M/440. Power output is with the supplied 1 Amp hour Lithium Ion battery 1.5 watts VHF and 1 watt UHF. With the optional E-DC-21 DC adapter output jumps to 3 watts and 2 watts! 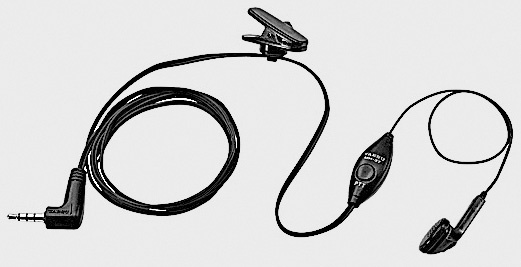 The VX-3R comes with the FNB-82LI lithium ion battery, PA-46B SAD-19B wall charger and YHA-66 SMA flexible antenna. #4675 ADMS-VX3-USB Programing software CD with USB-57A computer cable. 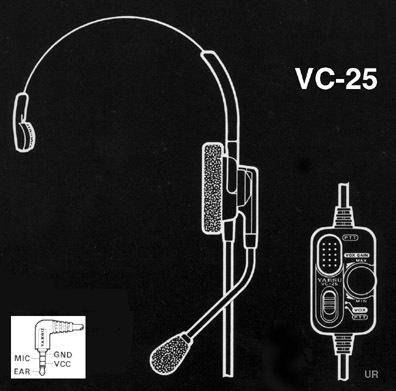 #3729 CT-44 Two pin mic adapter for use with older Yaesu mics. NC-85B AC wall charger for VX3R with FNB-82LI. 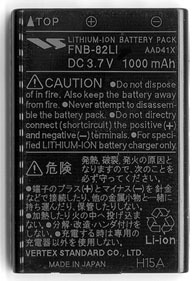 PA-46B AC wall charger for VX3R with FNB-82LI.